Trail system description - High desert single track. Trails can be dusty during dry spells. Ideal temperatures in the spring and fall, perfect place to twist the throttle when there's snow up high. Trail system description - Tight technical singletrack, dry desert type terrain. Trail system description - Pine and aspen groves, epic singletrack. Trail system description - High desert single track. Lots of elevation change with technical climbs and descents. 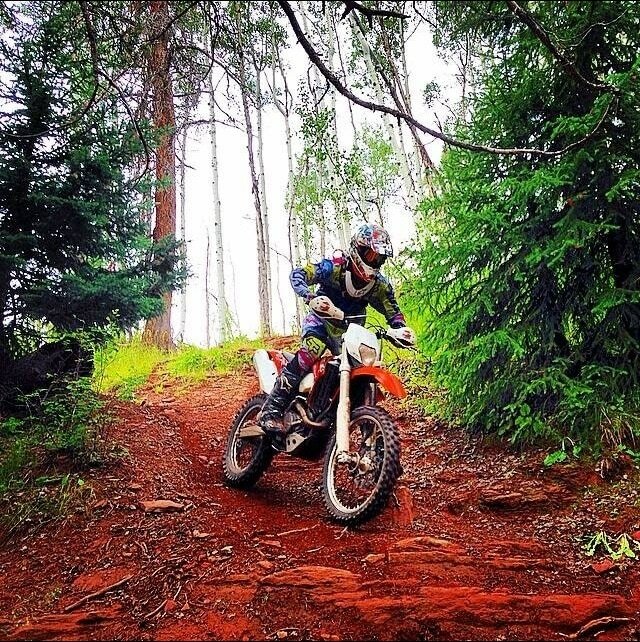 Looking for more trail information or places to ride? 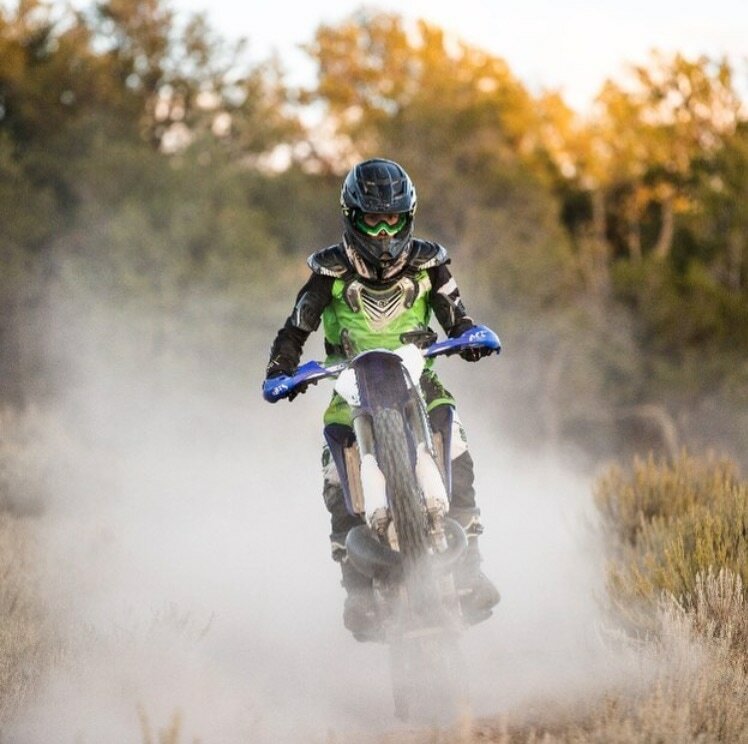 Feel free to give us a call at 970-328-8005, send us an email﻿﻿, or stop by the shop and we will get you pointed in the right direction for your next two wheeled adventure.